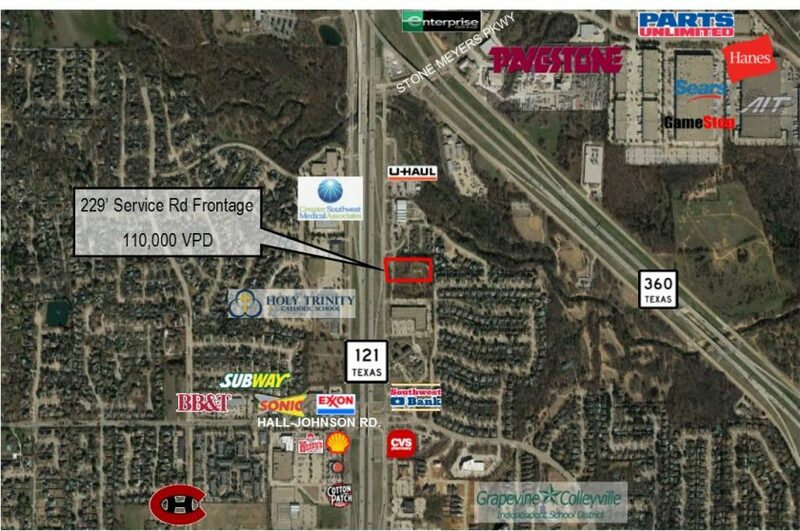 (Grapevine, TX) Bill Bledsoe, Vice President of Investments at Henry S. Miller Brokerage, represented both parties in the sale of 5.1 +/- acres of land at 3601 William D. Tate Avenue in Grapevine, Texas. NERF Enterprises of Grapevine, Texas was the seller, and BMC Developers LLC of Arlington, Texas, purchased the property. Mr. Bledsoe will represent BMC Developers, LLC in their search for office tenants interested in a long-term lease and/or a build-to-suit opportunity. Bill Bledsoe, Vice President of Investments at Henry S. Miller Brokerage in Dallas, advises clients in the acquisition and disposition of urban land, with a special focus on investment and income producing properties. He is also an automotive properties specialist. Previously an owner and manager of automobile dealerships in Dallas-Fort Worth, Bill is knowledgeable in dealership facilities redevelopment, leasing and business expansion, which includes site selection and the disposition of related property. Bill began working at the Henry S. Miller Company in 2011 and was named #1 Top Producer for 2016.